Recently I was interviewed about smart talk communication skills including: how to introduce yourself, how to develop a conversation, how to deliver feedback, and how to accept criticism. 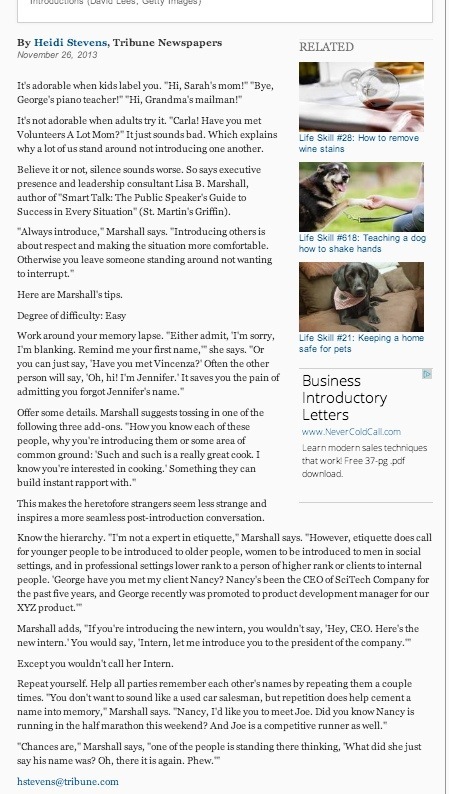 This interview was based on my recent book, Smart Talk: The Public Speaker’s Guide To Success in Every Situation. I always enjoy talking about how to develop communication and networking skills. 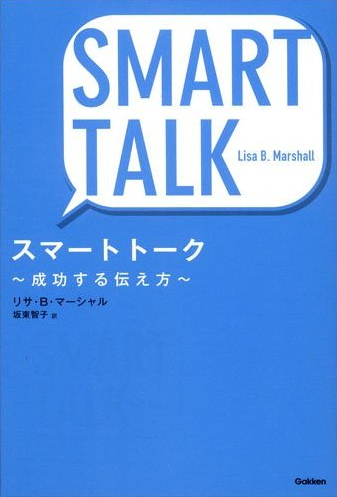 Check out Smart Talk in Japanese! I’m so glad Smart Talk is getting translated into more and more languages. Smart Talk is now in German! 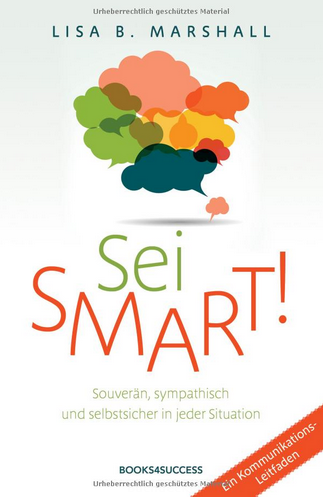 I’m really excited to show you the cover of Smart Talk in German. If you follow my social media, you might have heard about it already. 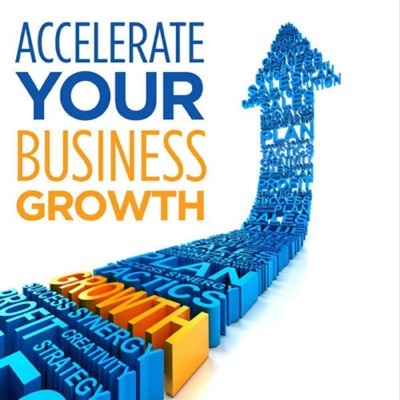 I’m happy that now my book could reach even more people. Click on the picture to check it out on Amazon. This site also gave a recommendation on Smart Talk. Tom Tenderheart is the CEO of a major widget company. Faced with lower-than-expected third quarter results, he calls a meeting of his nine top executives. At the boardroom table sit Terri Tattletale, Chris Curmudgeon, Ned Know-It-All, Wendy Whiner, Billy Bully, Steve Slacker, Paul Procrastinator, Chad Chatterbox, and Carrie Coldshoulder. Likability is important to your success. Malcom Gladwell writes in Tipping Point, “sprinkled among every walk of life . 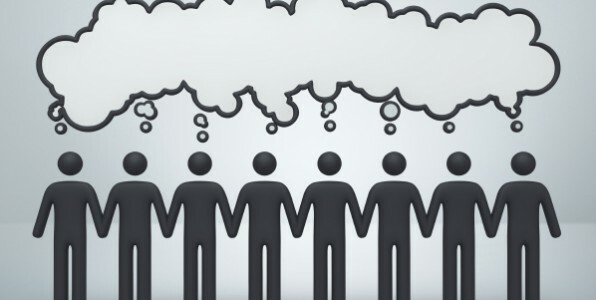 . . are a handful of people with a truly extraordinary knack of making friends and acquaintances.” Gladwell describes them as having an ability to span many different worlds, subcultures and niches.